Rain brings new growth, running streams, creeks and salamanders, but it also can make for muddy and slippery trails. Give the trails a day or two to dry out after a storm. This makes for safer hiking for you, but it also reduces potential for rutting and damage to the trails. Check conditions before you go. After a winter storm, trails may be closed especially for equestrians and mountain bikers, due to unsafe conditions. Check our Facebook page for notices about trail closures. Before heading out, tell family or friends where you are going and when you expect to return. Cell coverage is unreliable in the preserves. Wear sturdy boots that can stand moisture and mud. You might want to also bring an extra pair of shoes for driving. Bring hiking poles to help keep you upright - keep the “snow cups” on the end of the poles for balance. Pack snacks or lunch, especially if you’re hiking with children. Dress in layers, bring a hat, and sunscreen. Bring a small backpack with extra clothes to change into in case you slip and fall. Pack a simple first aid kit. Carry extra water. Drinking water is not available in the preserves. Be especially careful to stay on trails to avoid damaging sensitive vegetation. 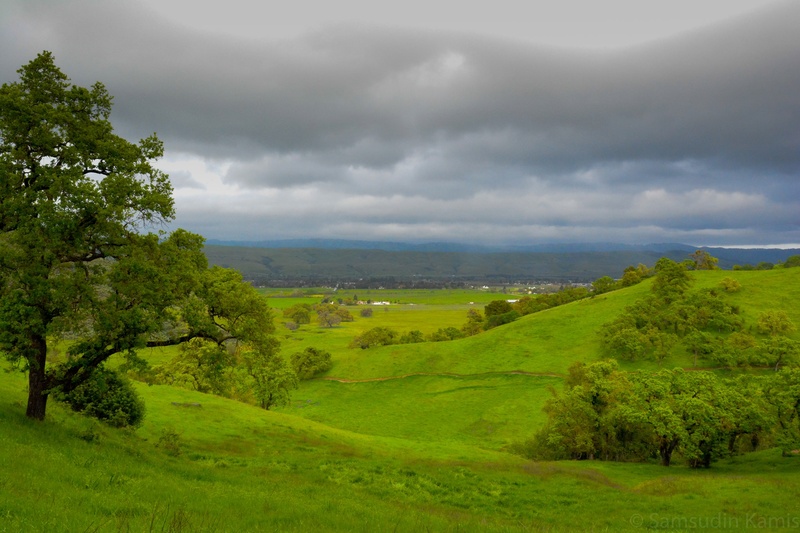 Learn more about our open space preserves & download trail maps here.